There are probably very few people on this planet who have not heard of Minecraft and how big the once-indie game truly is. It is hard to argue that someone should not care about the voxel-based building game, as it has gone on to influence entire generations of gamers, programmers, and content creators alike. The title has over 100 million registered users across the entire world. Teachers have begun using the software as a teaching tool for their classrooms. But it doesn’t stop there. People have a lot to learn about Minecraft. 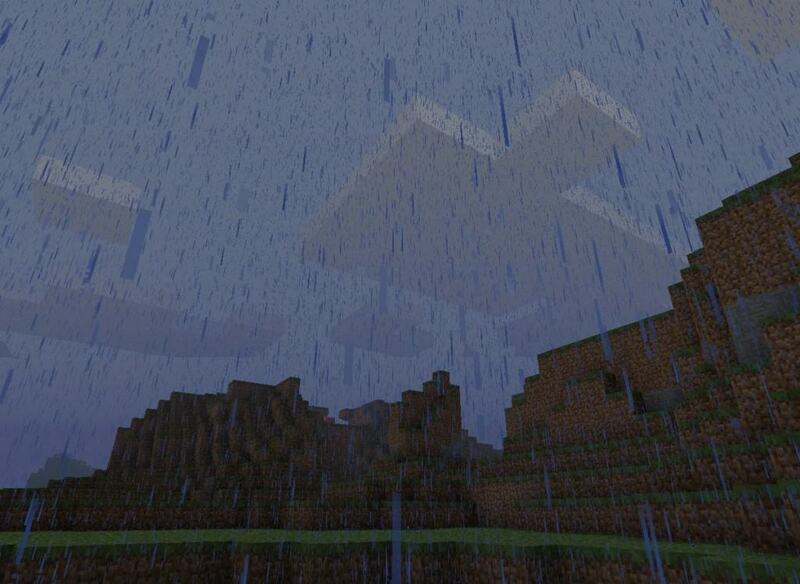 Here are ten weird yet awesome facts about Minecraft. 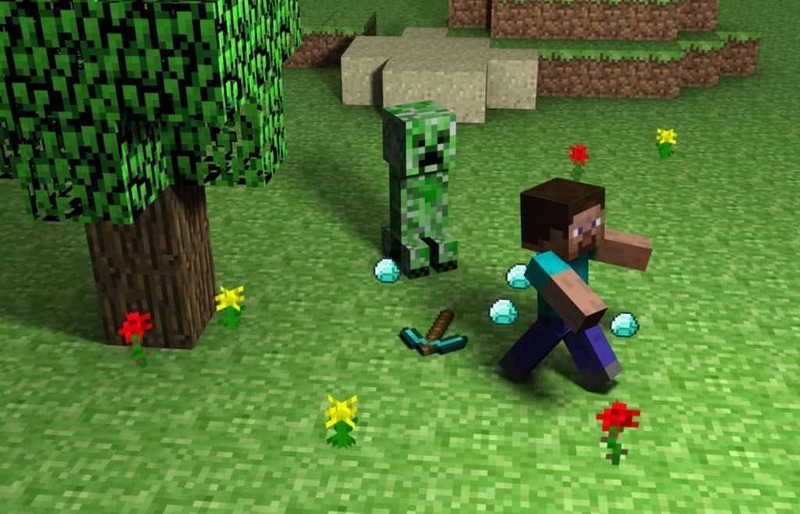 The very first version of Minecraft was crafted in just six days back in 2009. 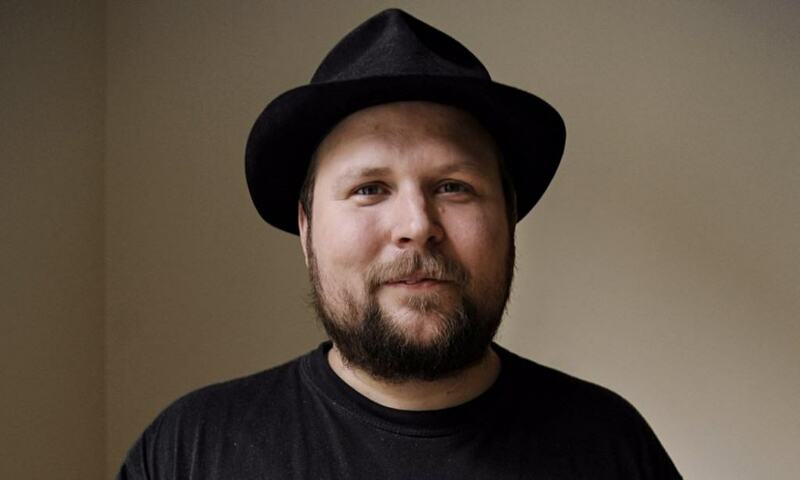 Swedish programmer and designer Markus Persson, known to the world as “Notch,” wanted a game to help launch his company, Mojang AB. 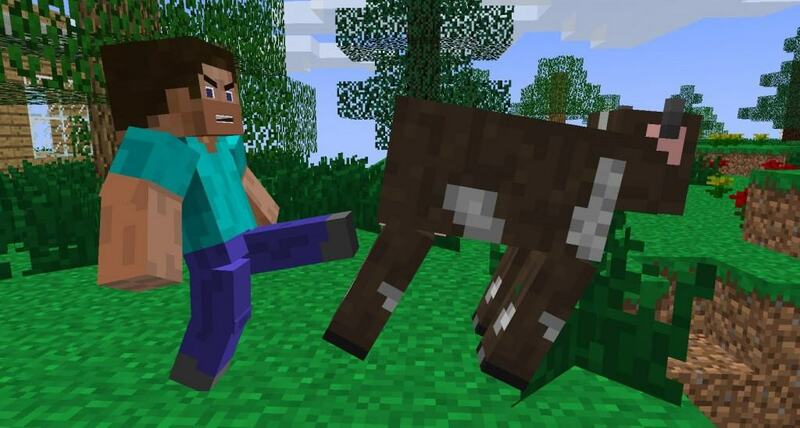 All of the cows you come across within the world of Minecraft are actually females, since they release milk. However, they still manage to breed with each other. Breaking a glass in the real world is bad luck. 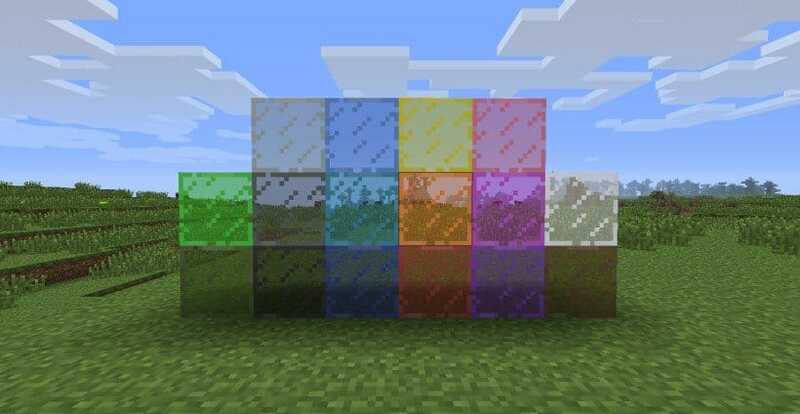 Breaking glass in Minecraft, however, has an interesting effect. When you smash a glass, the sky behind it will turn blue even if there are clouds in the way. A blue sky is not the only thing to worry about when breaking glass. You won’t be able to see rain or snow through glass that has been smashed. 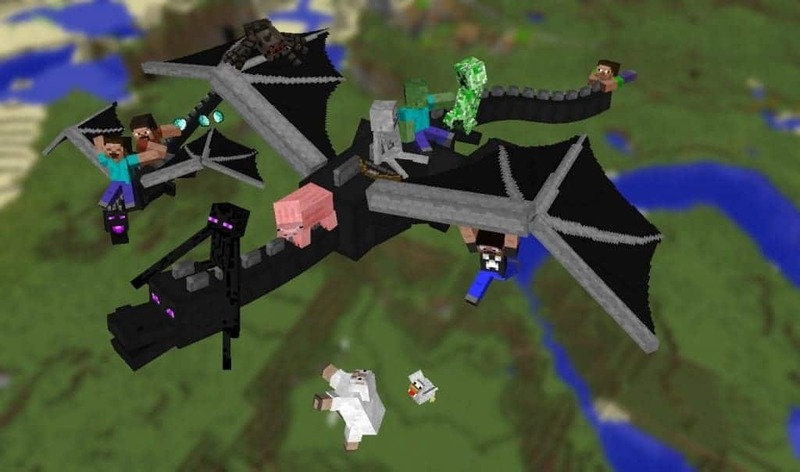 The Ender Dragon is the biggest boss in the game. He is capable of destroying chests, but is incapable of smashing open minecarts that have chests in them. 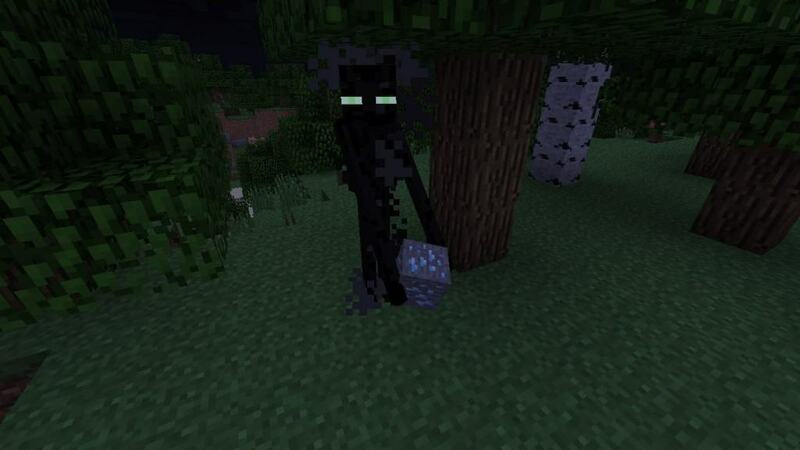 There are only two mobs in the game capable of becoming hostile while in Peaceful Mod: Iron Golems and wolves. Basically, never trust a hungry wolf. Even after you pause the game for a little bit, a hostile enderman on the screen will continue to shake and vibrate. It is unclear why, but they are pretty weird. 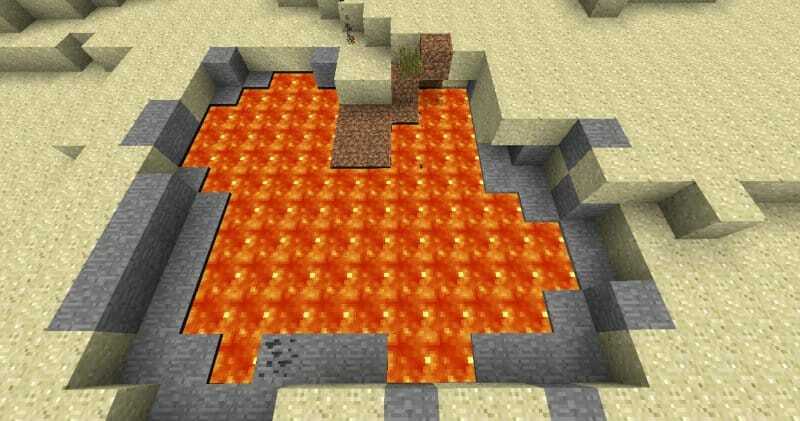 Lava pools are extremely common within the game world, even in freezing conditions and biomes. Taiga and snowy landscapes will often have lava pools both above ground and underground. A cat is apparently allowed nine lives within the real world. In Minecraft, however, they have far more than that. Cats suffer zero fall damage in-game. Creepers are one of the most annoying enemies in the game of Minecraft. You have probably noticed they have no hands on their figures, but are still capable of climbing up a ladder.